Cross Line On Word You Type In!! 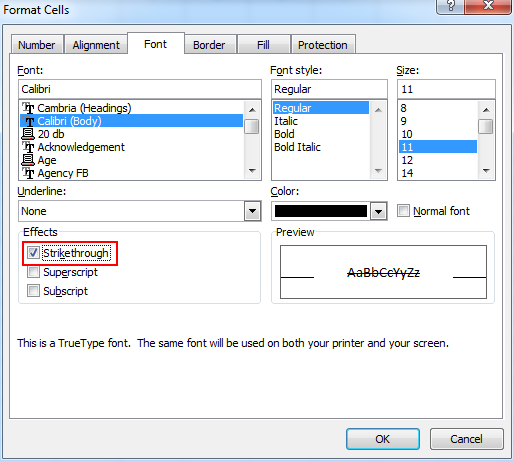 Using The Advanced Fonts Setting To Cross A Line! !